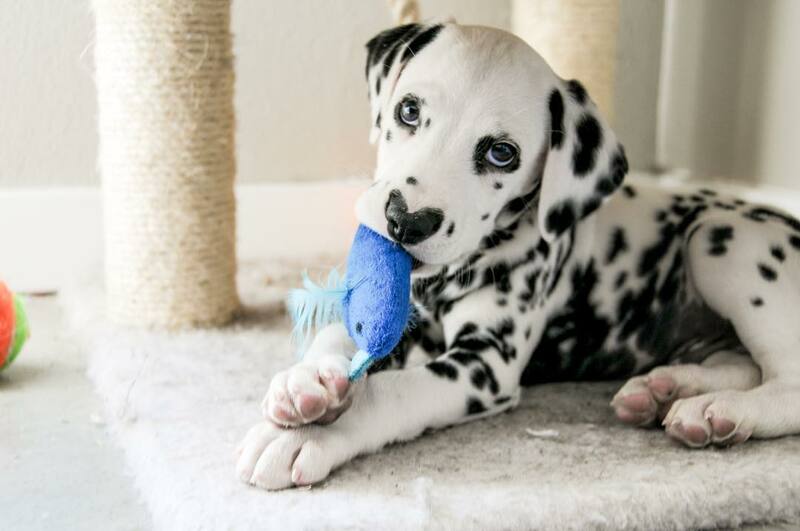 Most thieves don’t show off or proudly bear a mark of the things they’ve stolen on their bodies. 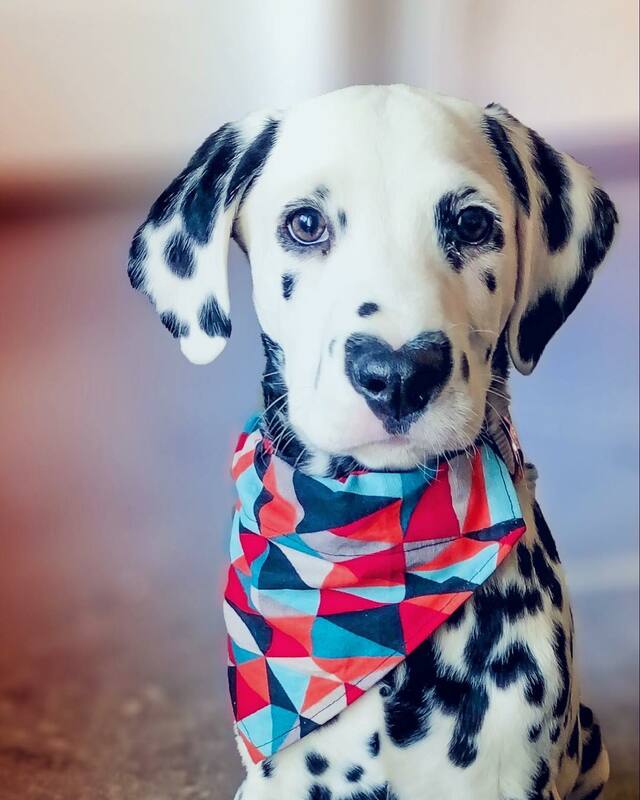 But one thief goes around proudly showing off what he normally robs people of – hearts. 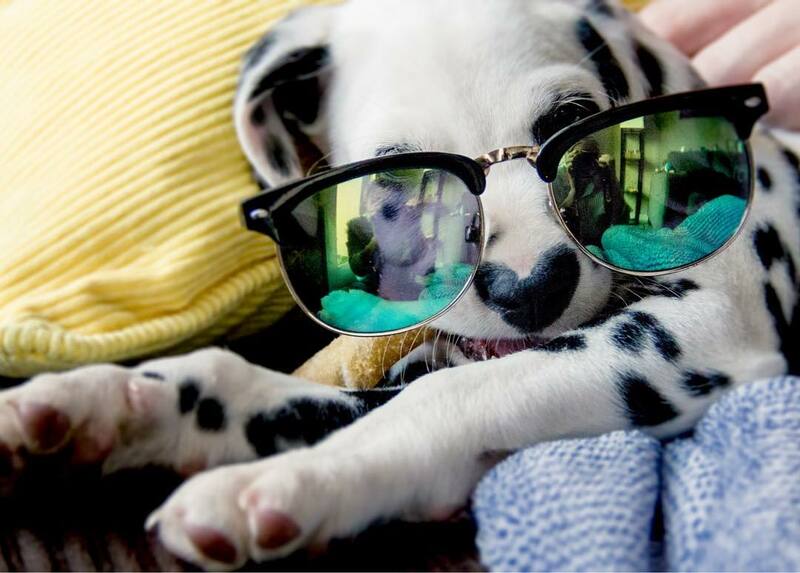 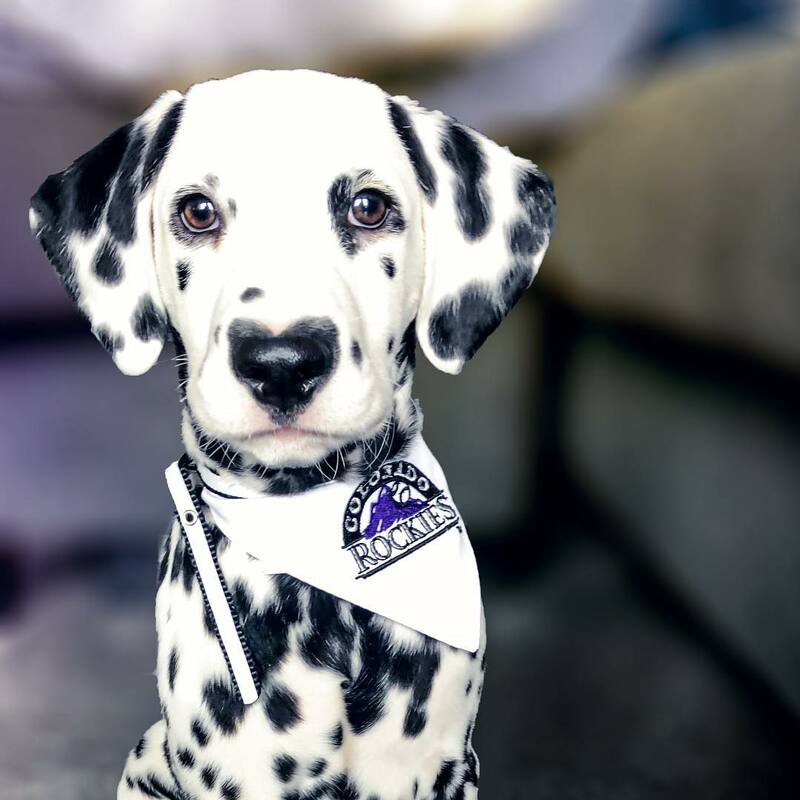 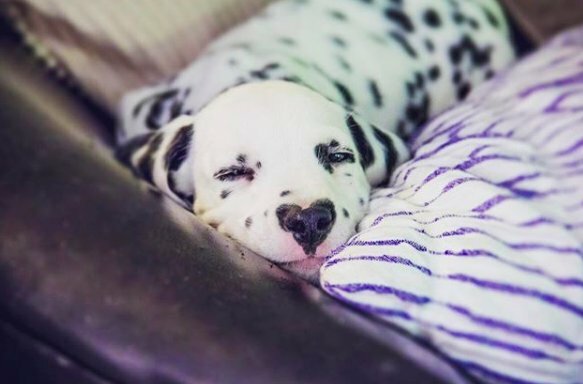 Meet Wiley, a Dalmatian with a heart-shaped spot at the center of his adorable face. 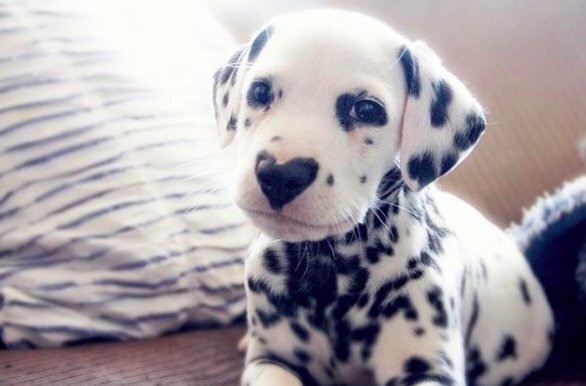 The heart shaped mark on Wiley’s face has been very prominent ever since he was young. 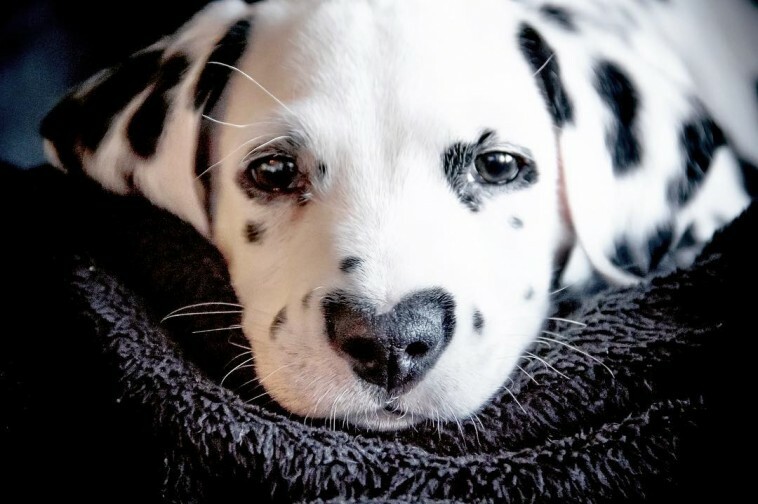 His human mom, Lexi Smith, even worried that the heart shaped spot would fade as he grew up, but much to everyone’s delight, the heart seems to become more recognizable as he grows older. 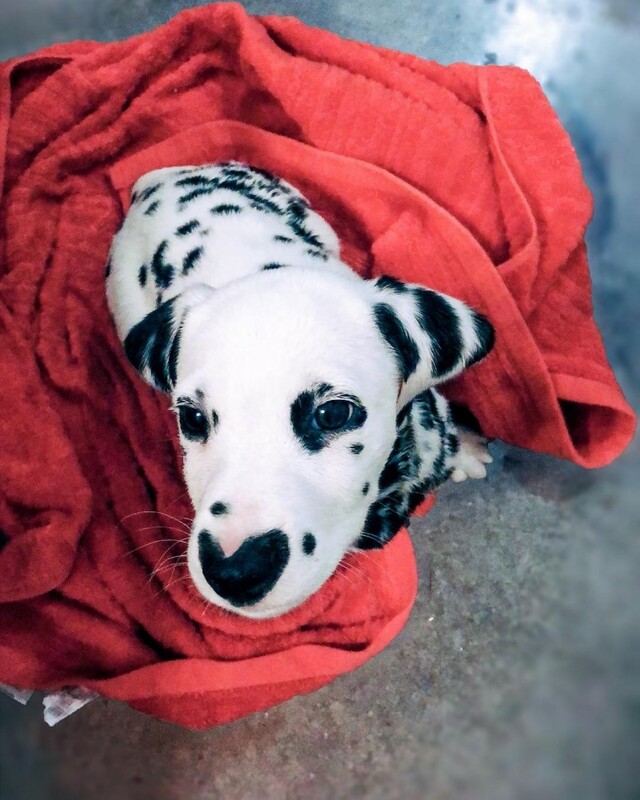 Everyone who sees Wiley notices his heart, not only the one on his nose, but also the one that makes him a fun and friendly puppy. 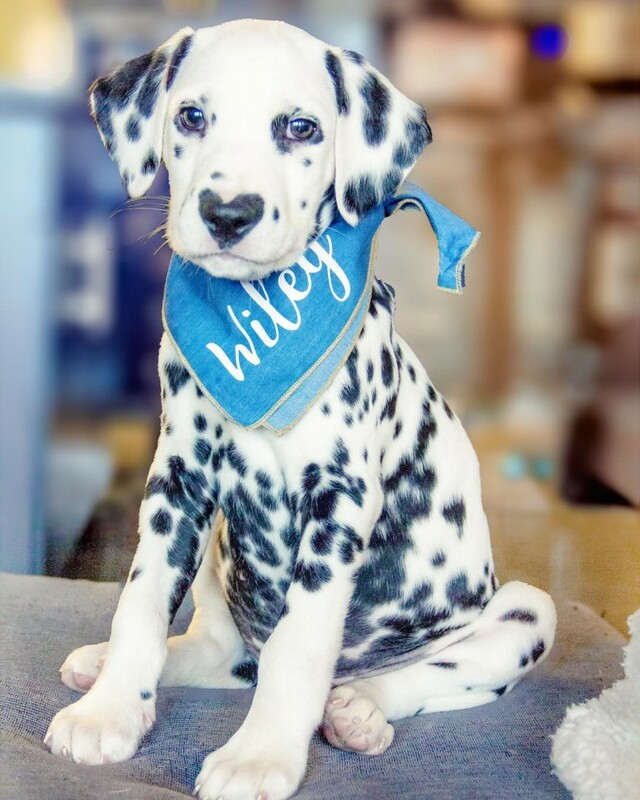 Having over twenty thousand followers on Instagram, it’s clear that shyness is nowhere to be found in Wiley’s vocabulary. 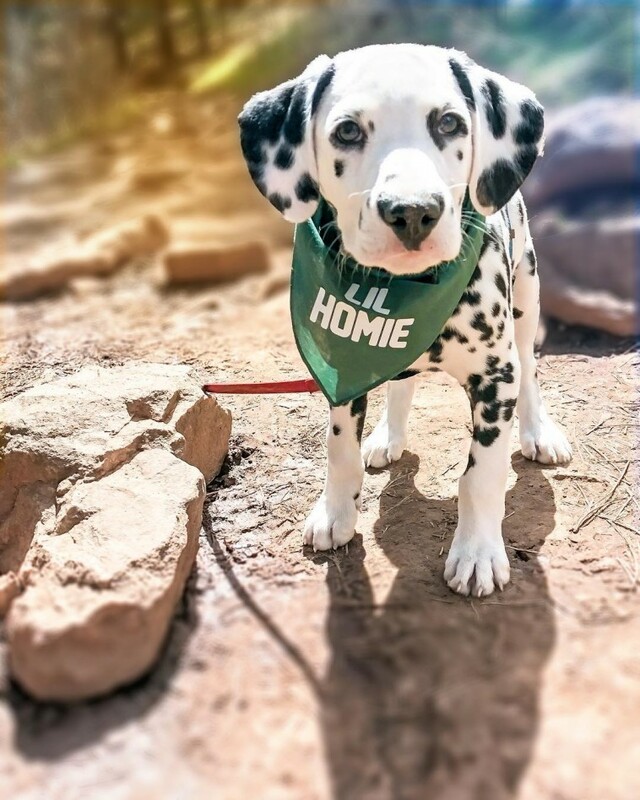 If you want to see more of this adorable Dalmatian’s hearty adventures, you can follow him on Instagram.